You can find my sadder version of cheeseburger here. Even though those were much better than what you can find in a restaurant (my humble opinion), these are 10 times better. Season the meat with salt & pepper and olive oil. Divide the meat in 3 parts. 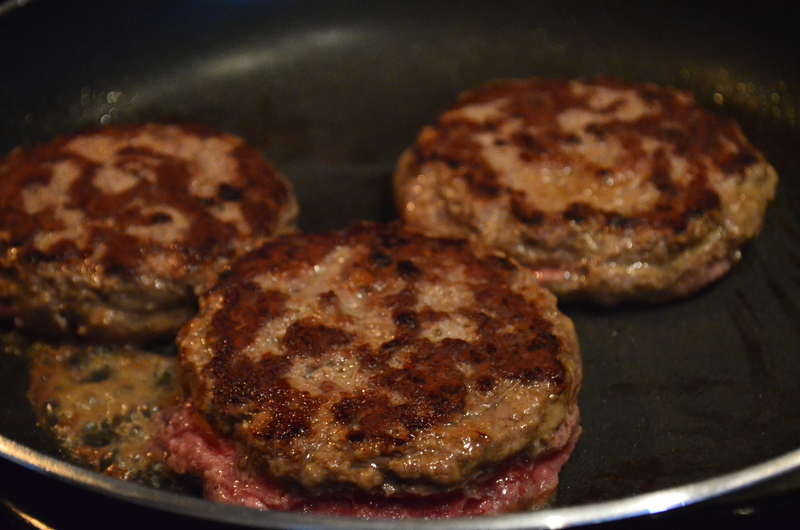 Divide each part in 2 smaller part and make 2 patties. Shred or cut pieces of cheddar on one of the patties. Cover with the second pattyand seal the cheese inside. Continue with the other 2 burgers. 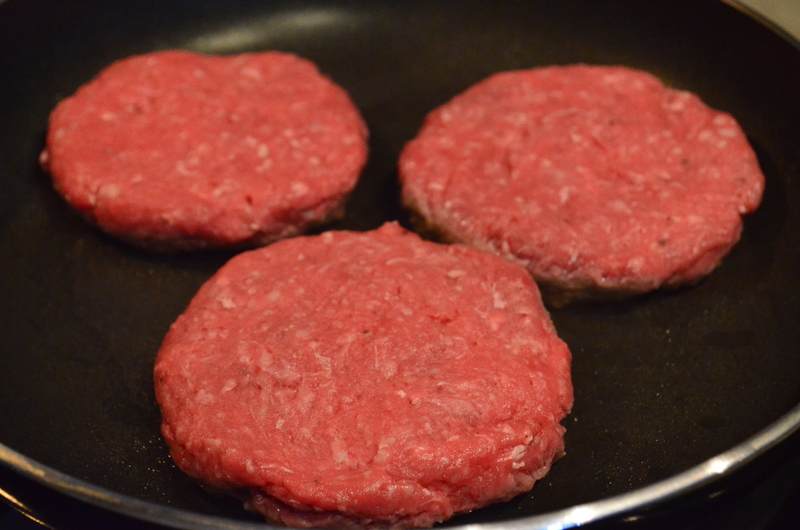 Heat a pan at 7 and start frying the burgers. After 5 minutes flip them and let them cook for another 5 minutes. 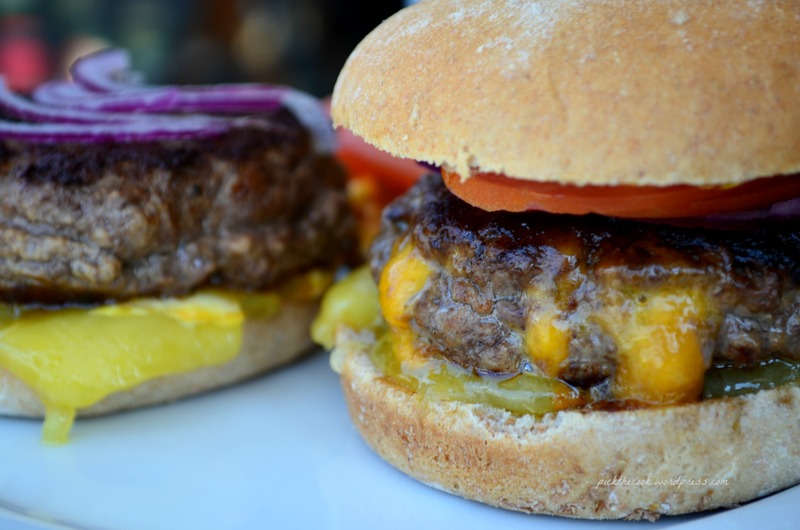 Cover both sides of the buns with sharp cheddar and warm them at 370F in the oven. P.S. Don’t forget your salad! !